Winter is coming, it’s true but here in Dublin it’s not a threat it’s a blessing. 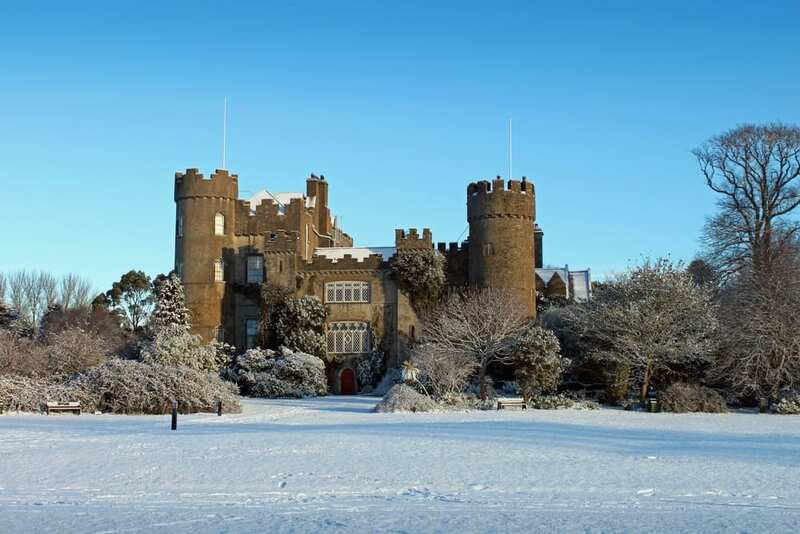 There are plenty of things to do during the winter and you will be surprised to see how it’s good to be in Dublin during this season. To prove it we have selected 7 things to do in winter in Dublin but again this list is unexhaustive. If the weather isn’t too bad you could enjoy a restful picnic in Iveagh Gardens. Cycling is a really good way to move in the city, so take your bike and cycle out to Sea point and swim in the sea. After that to warm up eat some chips in the Central Café, Blackrock. During the winter you can enjoy music in Dublin in different places such as Twisted Peppers, Whelan’s and the Button Factory. You will spend great times there, especially as there are a lot of venues in Dublin. On Sunday you can go to the Bernard Shaw, there is always live bands or DJ’s playing, it’s a very relaxing place and it’s free. After all that you can enjoy a good sleep at the O’Callaghan Davenport hotel which is not so far from those places. 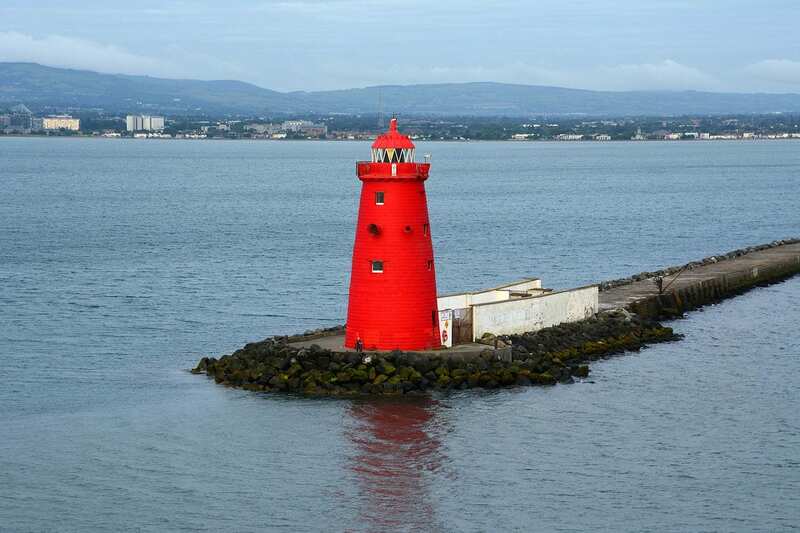 The Great South Wall is a sea wall built around 1750, just about a mile out into Dublin Bay, not a lot of Dubliners have been there whereas it’s not far from the city. This is the perfect place for a walk and you will enjoy an amazing view of the city, mountains, and the bay.